INKredible is an app with a single mission: to make your handwriting experience on tablets as good as, if not better, than pen on paper. INKredible is a FREE app with in-app purchases. Available on both iOS and Android. 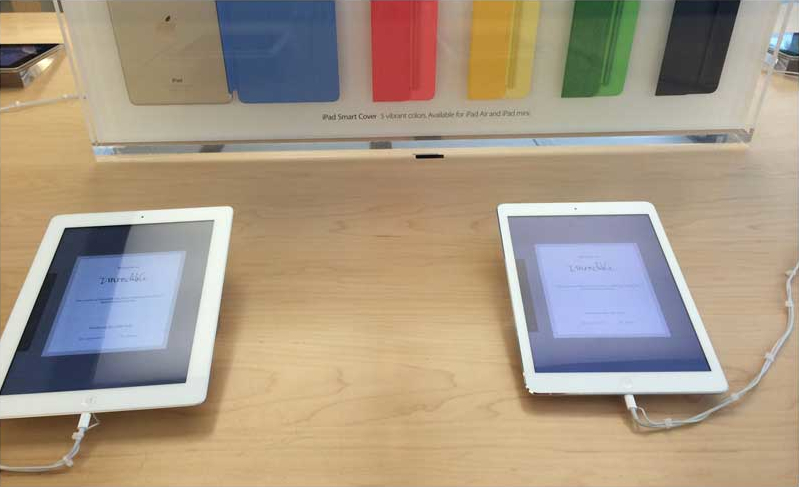 Started from April 2014, if you walk into an Apple retail store around the world, you will see INKredible pre-installed on its demo iPads. Even with the picky Apple, INKredible is still incredible. 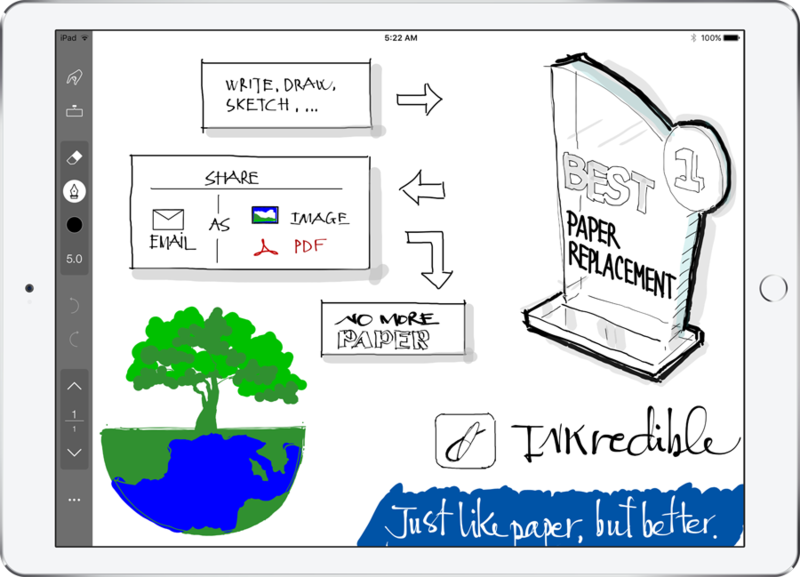 INKredible for iPad is an excellent note-taking app. 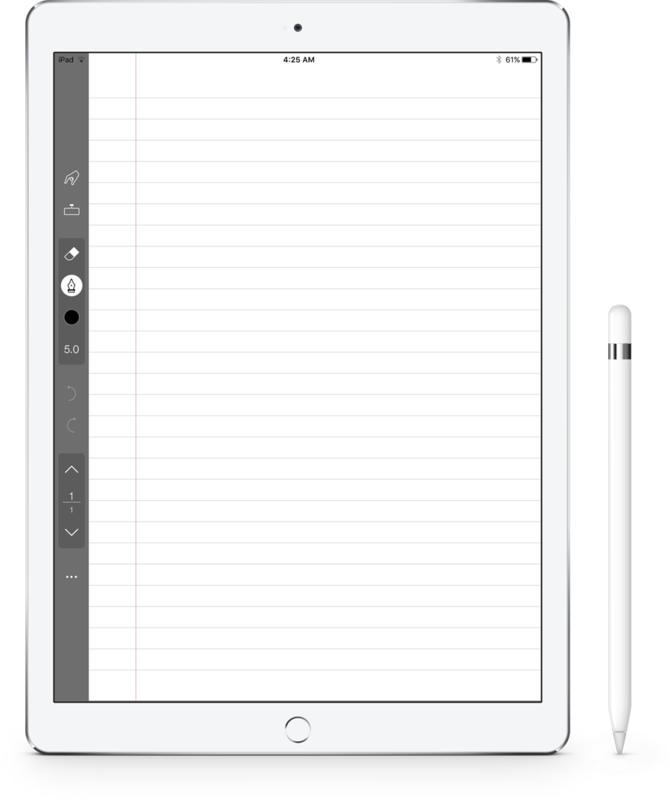 You’d be hard-pressed to find a simpler, more natural-feeling note-taking app for the iPad than INKredible. For a distraction-free traditional writing experience, INKredible is an ideal solution. INKredible is being the BEST for a reason. It took a wholly different approach on handwriting on tablets. First, it renders inking using a patented vector-graphic (vs. bitmap) texture technology, which took two years research & development to perfect. Second, it offers automatic palm rejection without the need of any special stylus or setting. And last, it provides a minimalistic user interface so that users can naturally focus on handwriting, just like with pen on paper. INKredible might appear as a simple app but it took four years to perfect and two patents to enable the technologies. without any special pens or settings.